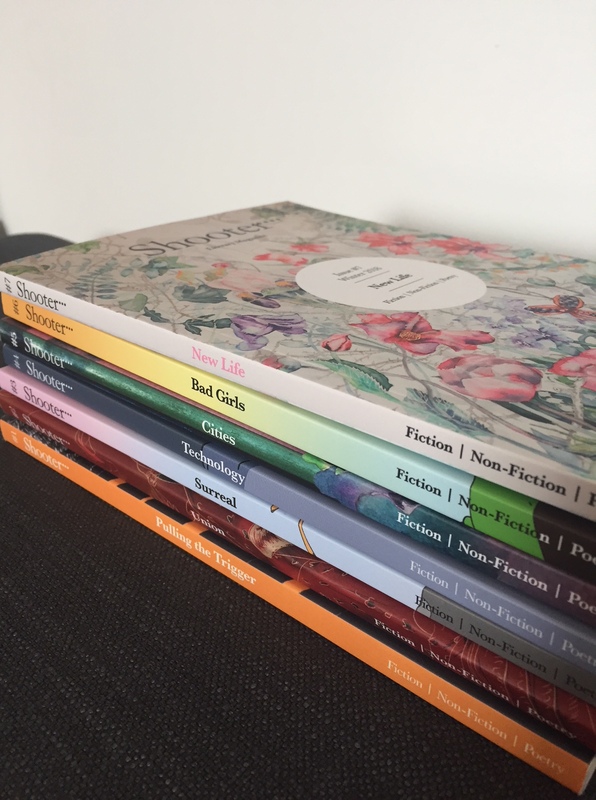 We’ve now selected a beautiful, surprising and moving array of stories and poetry for the Union issue, but not without struggling to whittle the shortlist down to the chosen few. About 10 percent of more than 300 entries made the shortlist. At that level, all of the pieces were in some way well written, entertaining, innovative or insightful. Although the following pieces did not make the cut, we’d like to acknowledge the writers here for their compelling work. It was a close call. Thank you to everyone for submitting.